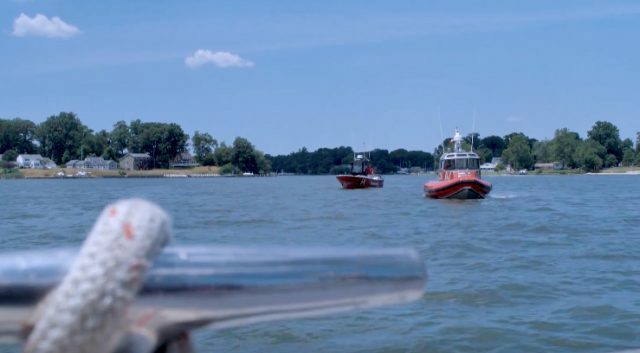 TowBoatUS captains give their expert new boater tips to those getting into boating. They emphasize how training, experience, familiarity and practice are all important. They also give a few tips on things boaters should remember while out on the water. Learn lots more about BoatUS on BD. Aluminum Boats vs. Fiberglass Boats – Which Is Best?